In one of the sessions today, a hot topic was discussed—the smog. For the past several days, the smog covers the half of the China, and there are a lot of postings on the Internet about the smog. Ha, out of my expectation, this topic also appeared in the analysis sessions. 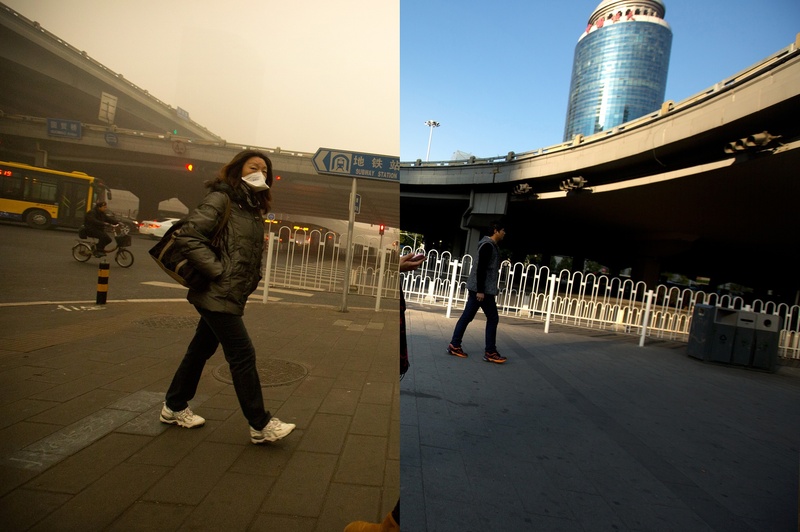 My clients expressed their concerns about the air pollution in China and their personal feelings that were stimulated by the lingering, hovering, and inescapable. The feelings include worry, anger, irritation, and fear. 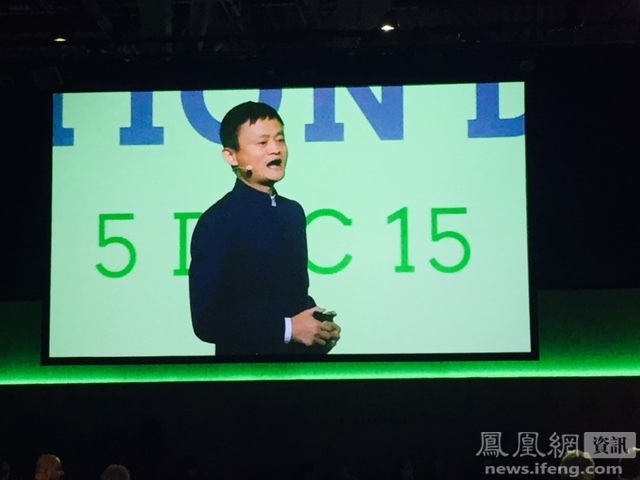 Their feelings match the emotions showed in the variety medias (news, Wechat, and Internet). A client said: “The smog reminds me of a dark room. There are sharp things hiding somewhere, but I cannot see it. I have to be very cautious, very careful! I might be injured if I am not.” He said that he was feeling like a little child neglected by his parents; his wellbeing was not considered by the parents (the government). I think this metaphor is very interesting. In China, the local officials are called parent officials (父母官）and the citizens/people are called the child-citizens (子民）or the sons of the country. We call the homeland our mother (not just in China). There are two major culture types: collectivism and individualism. Individualism like the United States and Canada are mostly individualism. Individualism emphasizes the equality and independent. On the contrary, the collectivism emphasizes the benefit of the group/society/family/organization and hierarchy. China is mostly a collectivistic culture even thought individualism in growing. Therefore, the metaphor is pretty to the point. China is a hierarchic society and the government has the most power. They are the “parents” of the people, and the people have to listen to, and depend on, the parents. So it is not a surprise to find that the “people” as a whole has the dependent personality disorder, depression, and paranoid personality disorder. My client felt threatened (something hiding there intending to harm), except his “paranoia” a reality—he might get “injured” by the "sharp" stuff—the intense smog. In a country, the children (citizens) indeed need to rely on the protection from the parent (the government). The parent is powerful and makes important decisions while the children are powerless and have to rely on the parent and can only hope that the parent will make right decisions. In Canada, we would also have to depend on the newly elected government to consider our wellbeing and safety when making the critical decisions that will affect countless people and families. Yes, the parent may make mistakes like every parent in the world. However, a good mother is not the mother never making mistakes but the mother does care about and take action to take care of the children. In reality, the breast that the mother provides is satisfying and nurturing sometimes but frustrating and disappointing at other times. For the child to be able to integrate the breast/mother as a decent one, the breast should be good most of the times. Otherwise, the child would not be able to integrate the mother; that is to say, the child will stay with the split images of the breast/mother. If so, the child would not be able to develop from the schizoid-paranoid position to the depressive position as Klein proposed; he will not only lack secure feeling but also struggle for the rest of his life. If the parent of the nation is not putting the benefits of his children as the priorities, the children of the nation will become paranoid, schizoid, or borderline. Then the family (nation) will become dysfunctional, and the parent will be really worried then. In his powerful and persuading speech, what Hilary Benn moved other people is his emphasizing about the British citizens’ safety. He asked: "The question that confronts us in a very very complex conflict is at its heart very simple. What should we do with others to confront this threat to our citizens......?” While I do not know about politics very much, I do know about being a parent. A parent SHOULD put her children’s benefit as the top priority, not her neighbor’s, her parents’, her husband’s, or her friends, and take care of the children in a loving way, not harsh, not abusive, or controlling. Being a parent is not easy at all but no matter how many difficulties there are, children’s benefit is the parent’s priority. We Canadian do hope the government would put Canadian citizens’ benefit as their priority. So do Chinese people wish Chinese government do.